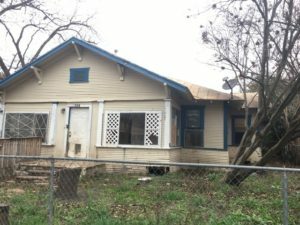 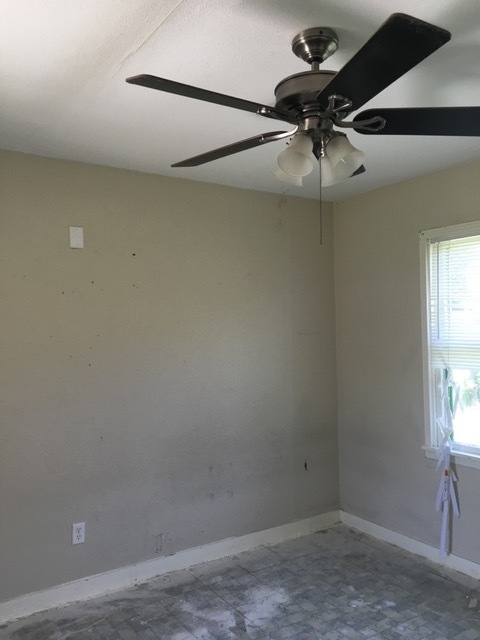 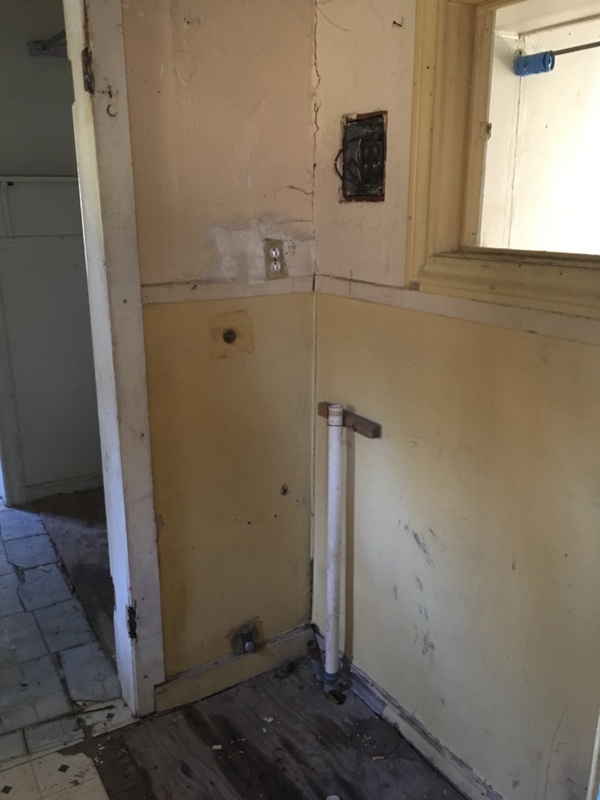 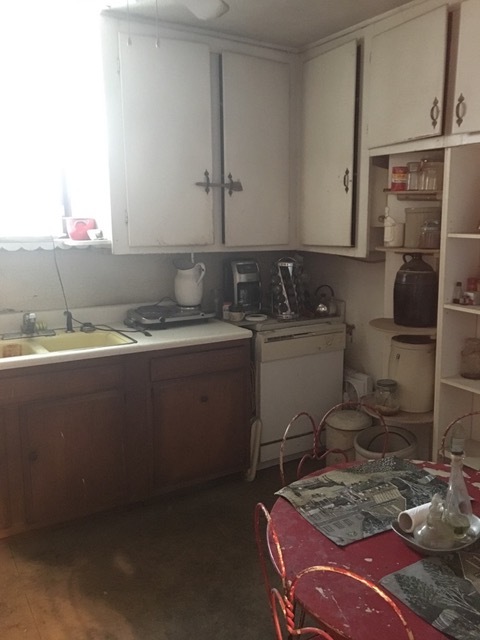 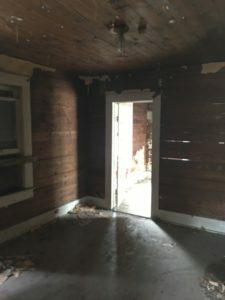 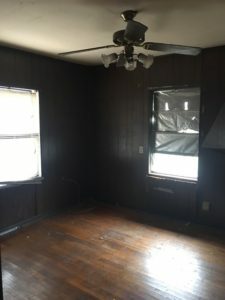 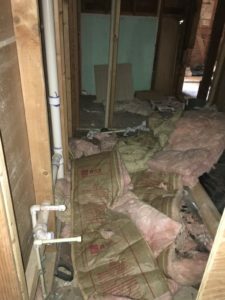 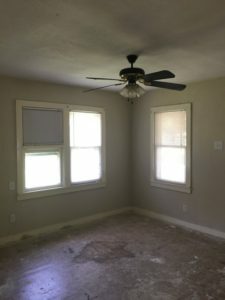 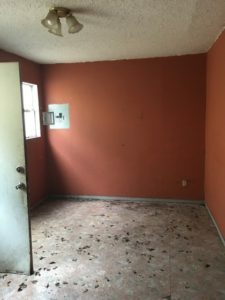 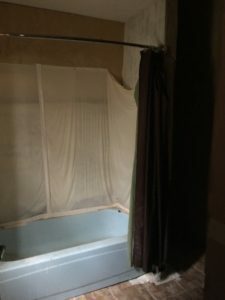 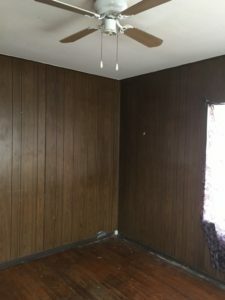 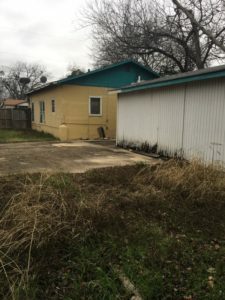 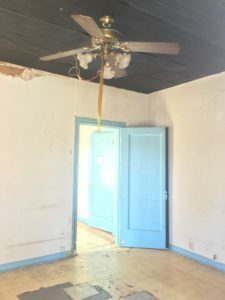 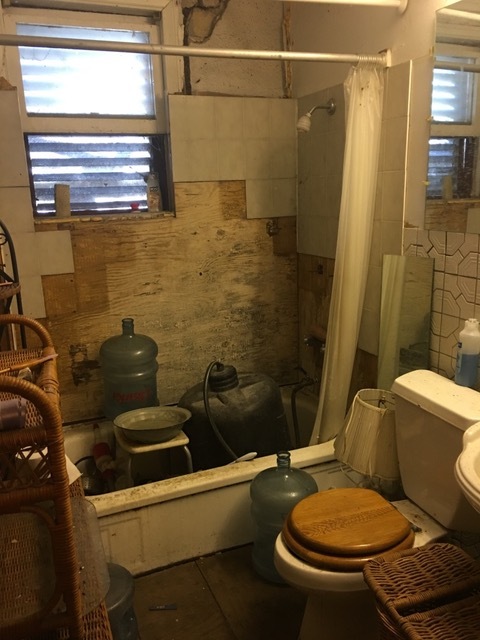 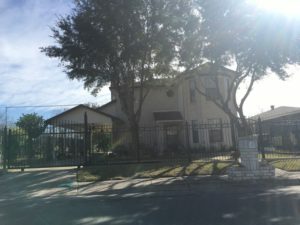 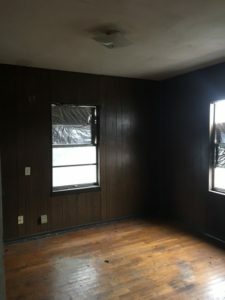 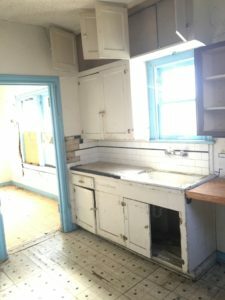 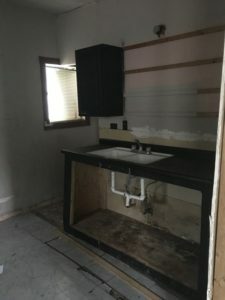 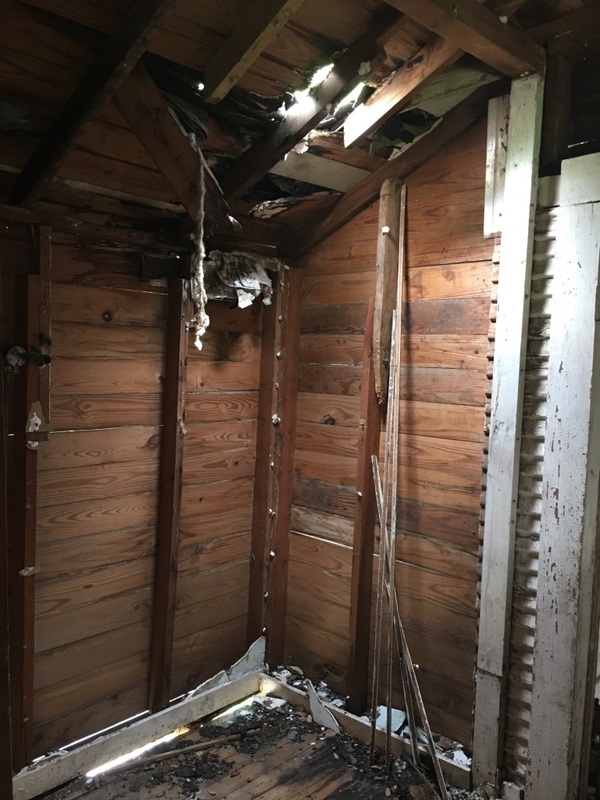 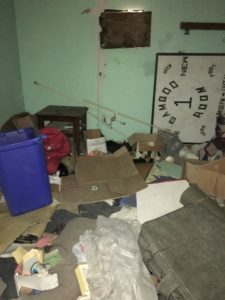 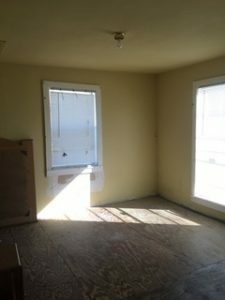 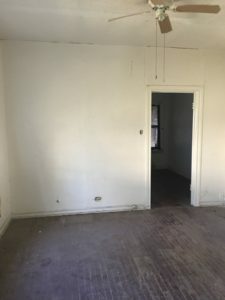 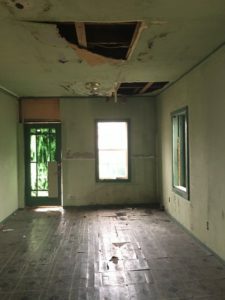 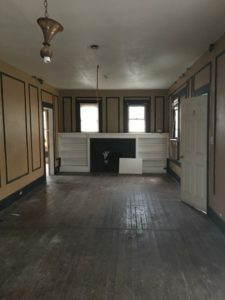 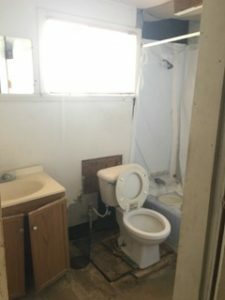 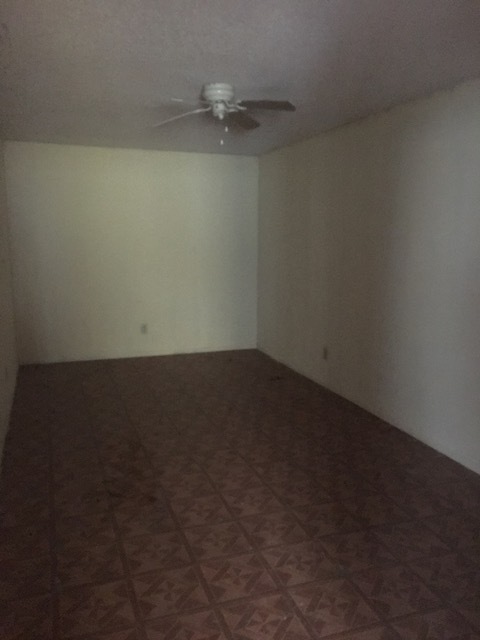 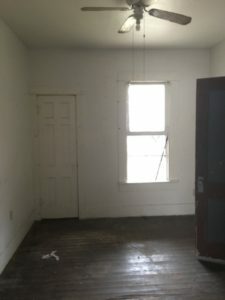 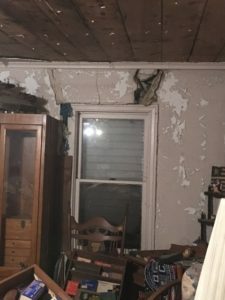 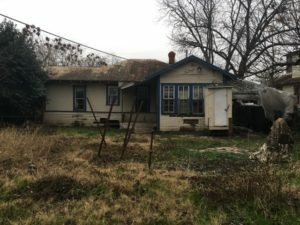 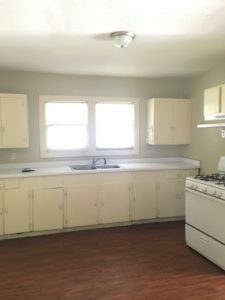 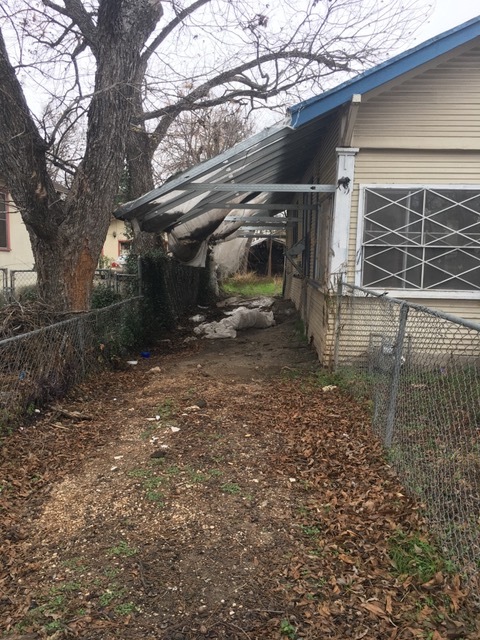 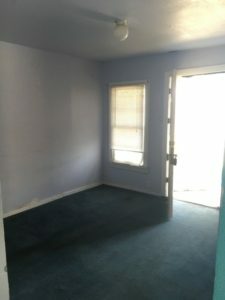 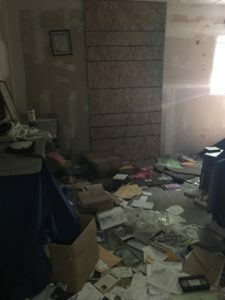 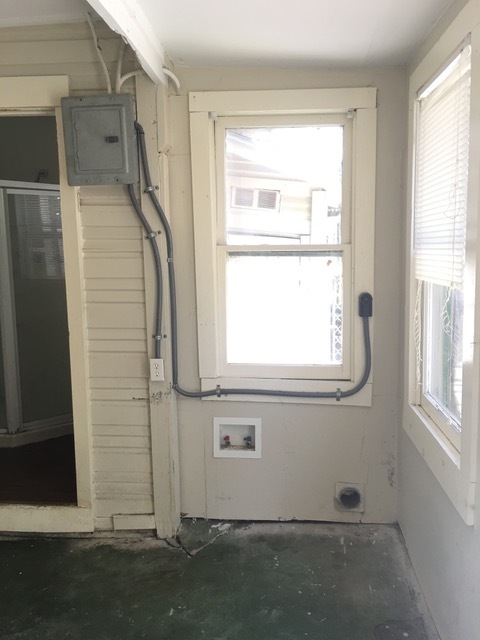 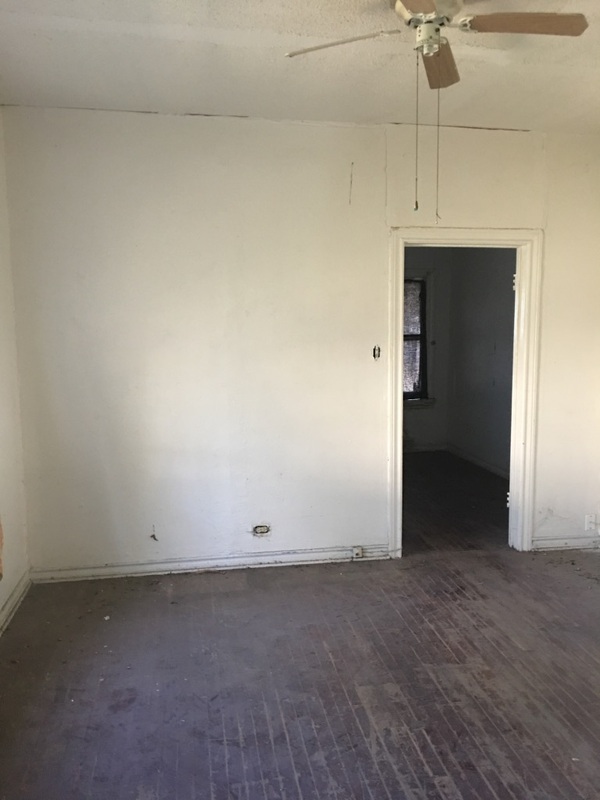 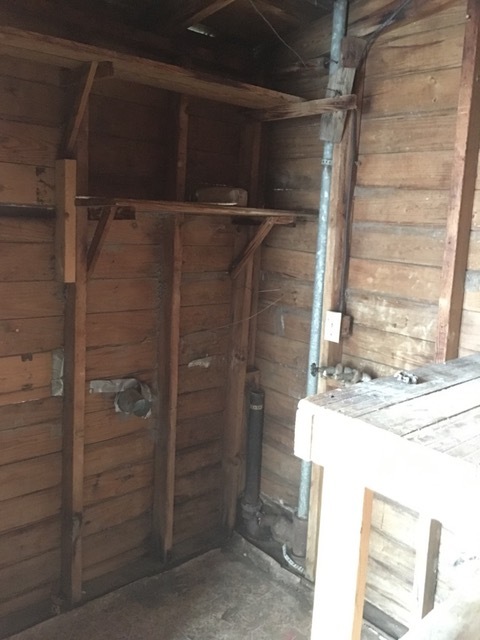 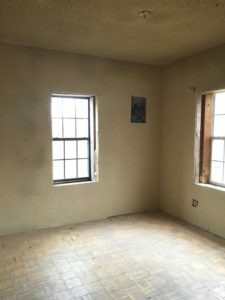 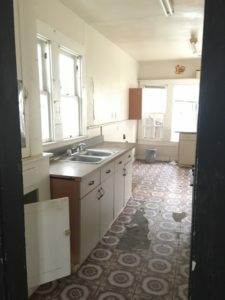 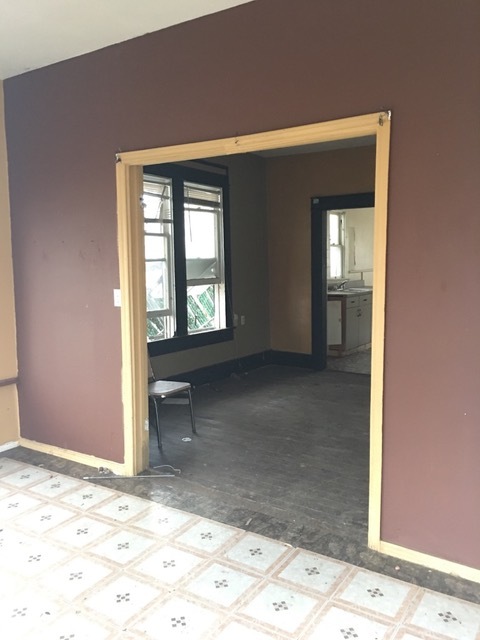 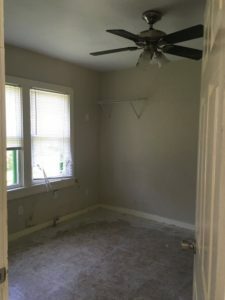 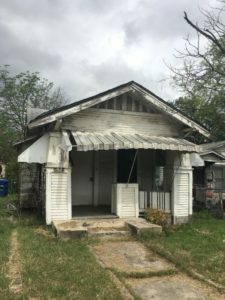 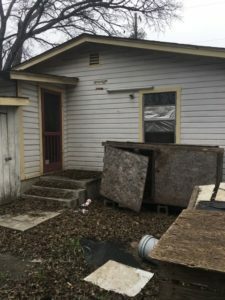 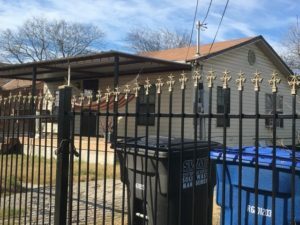 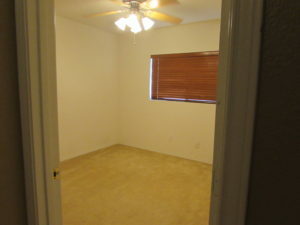 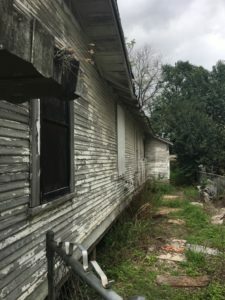 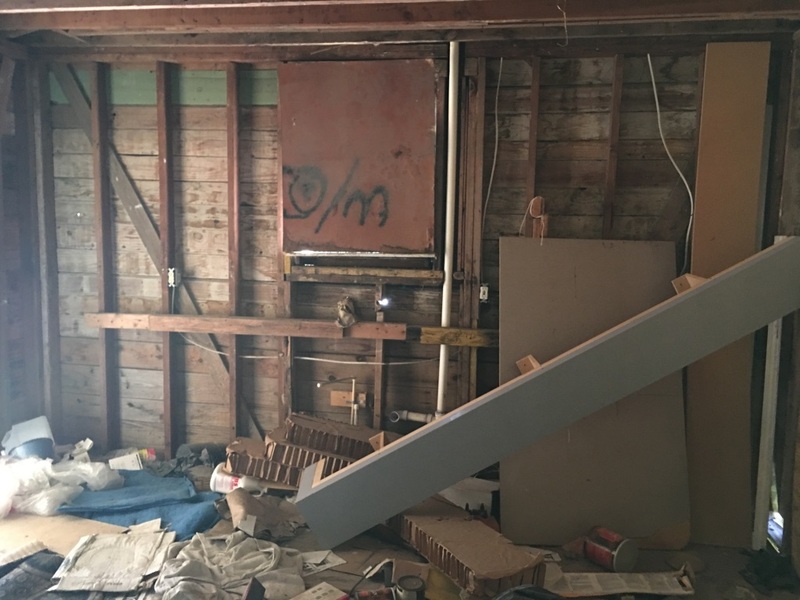 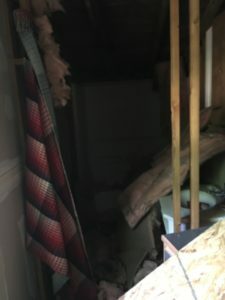 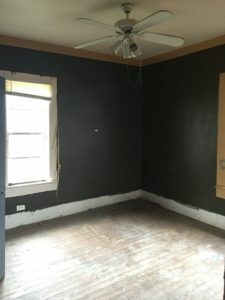 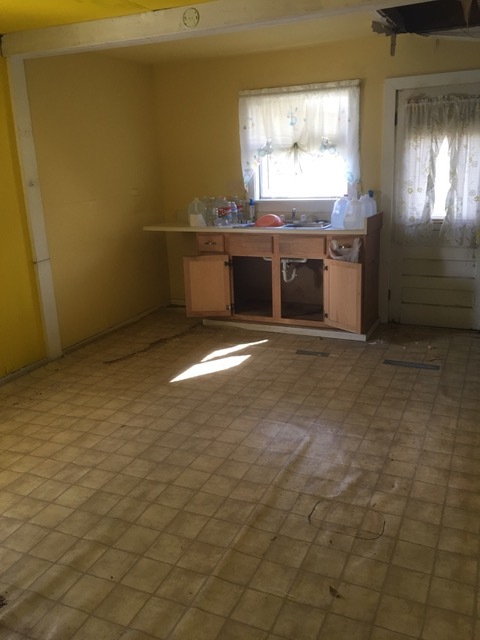 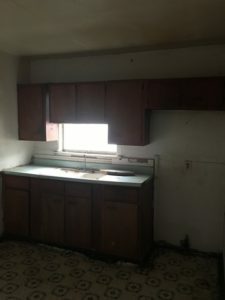 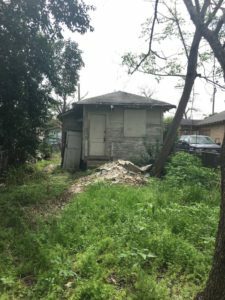 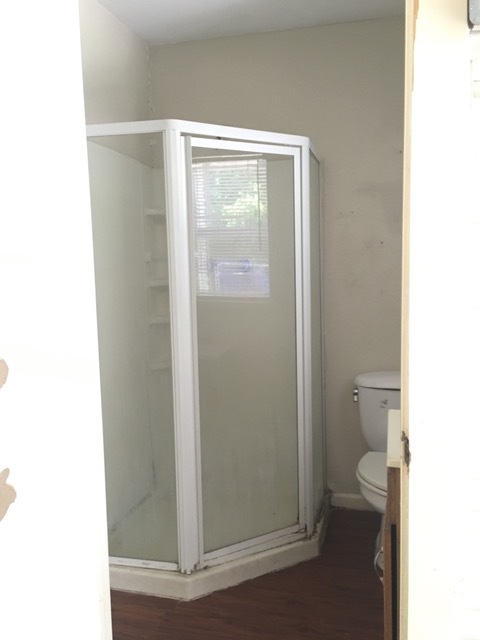 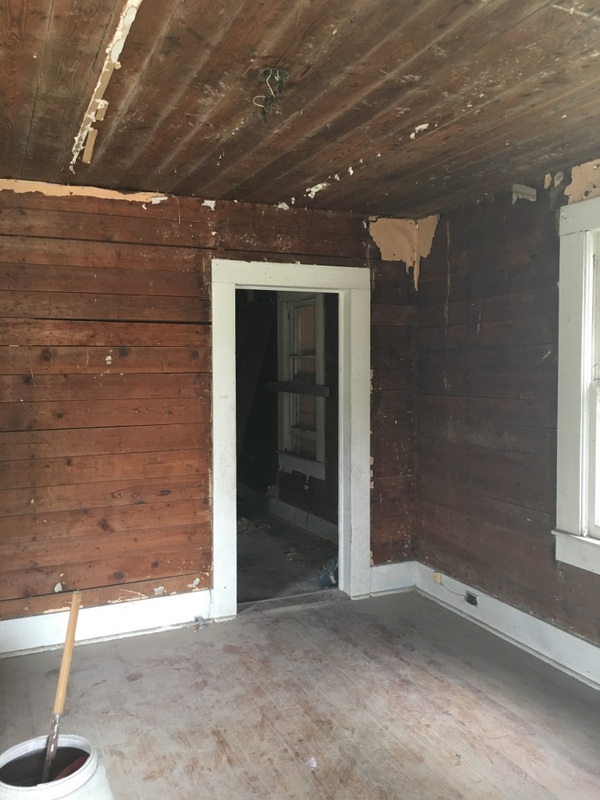 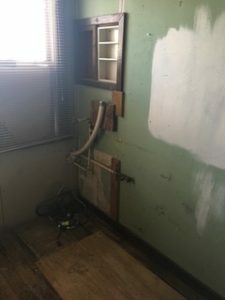 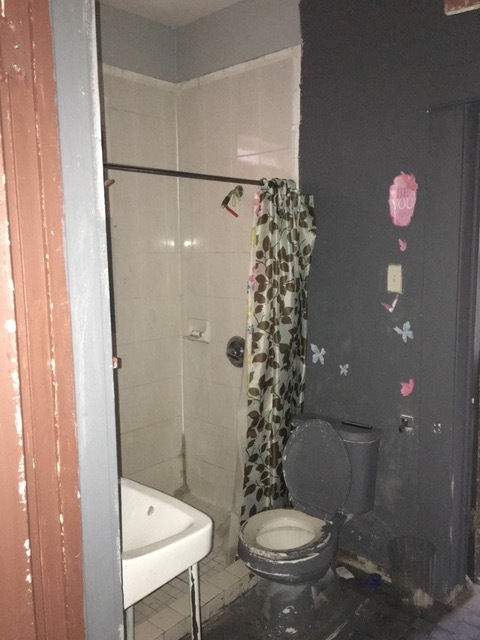 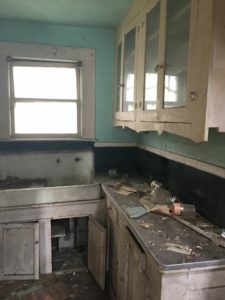 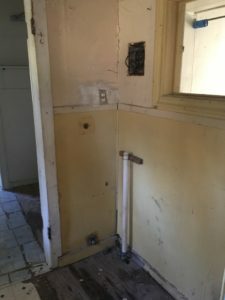 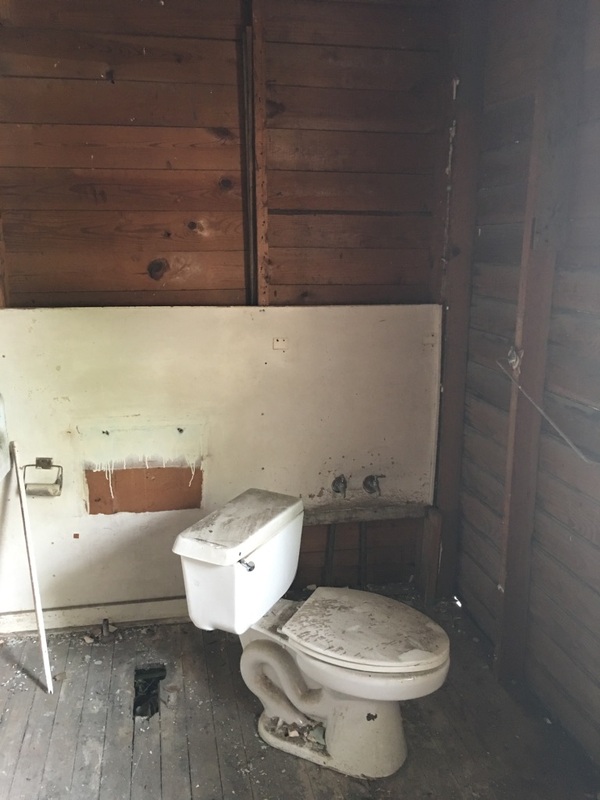 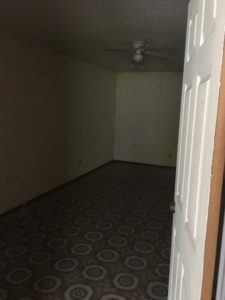 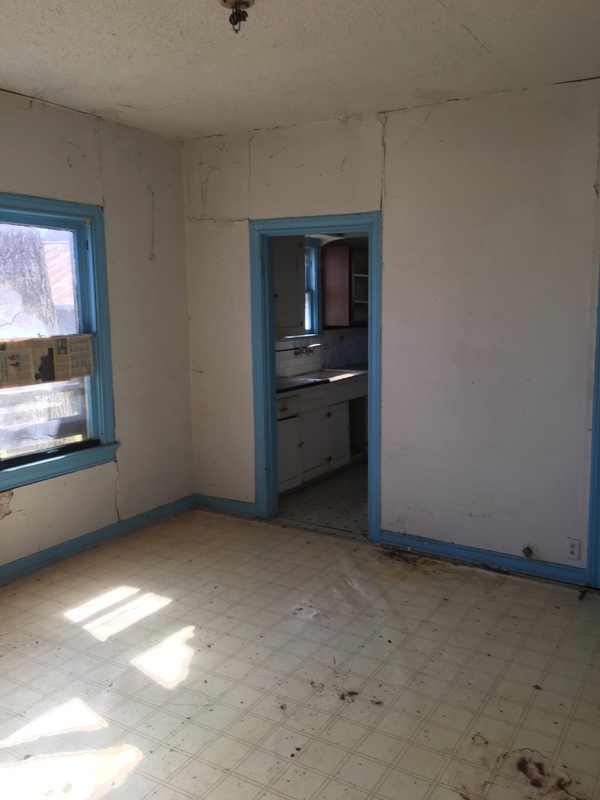 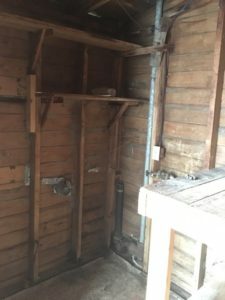 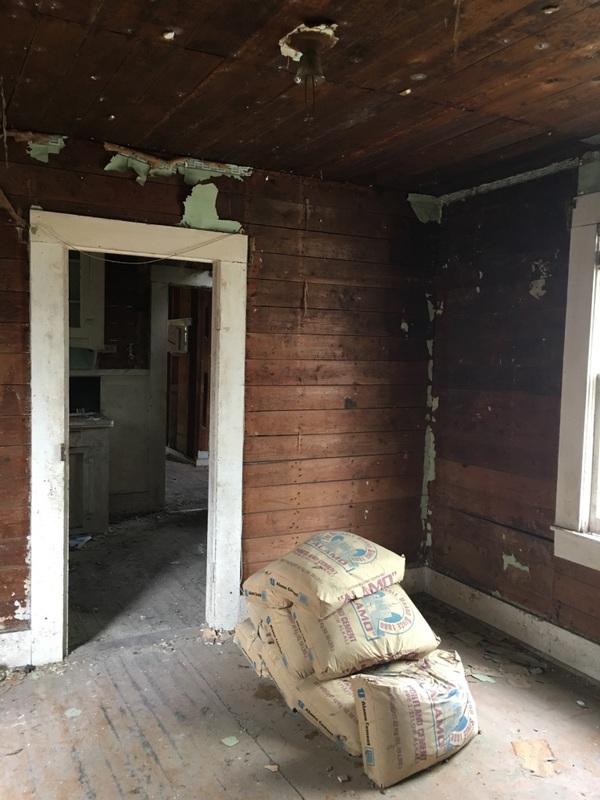 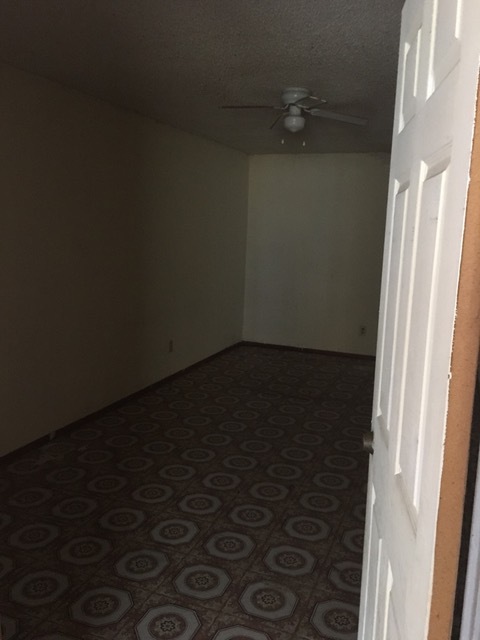 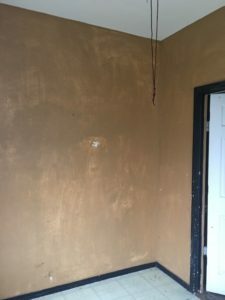 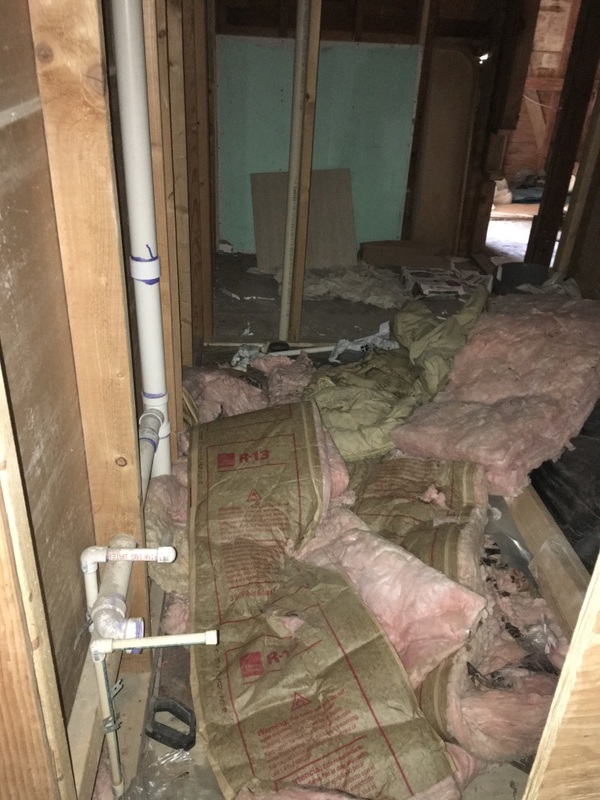 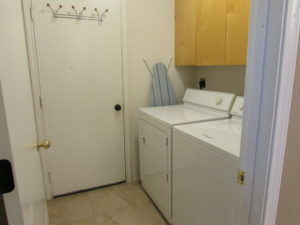 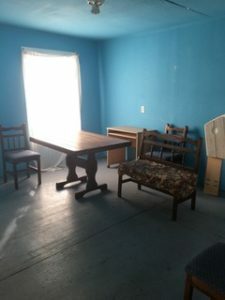 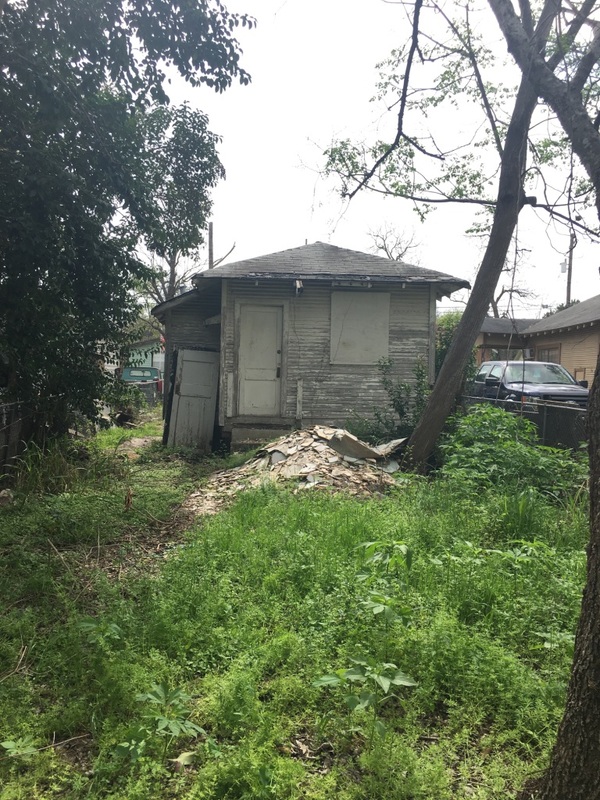 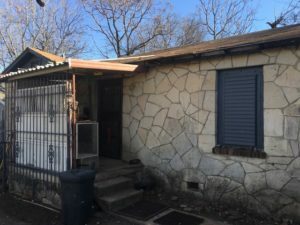 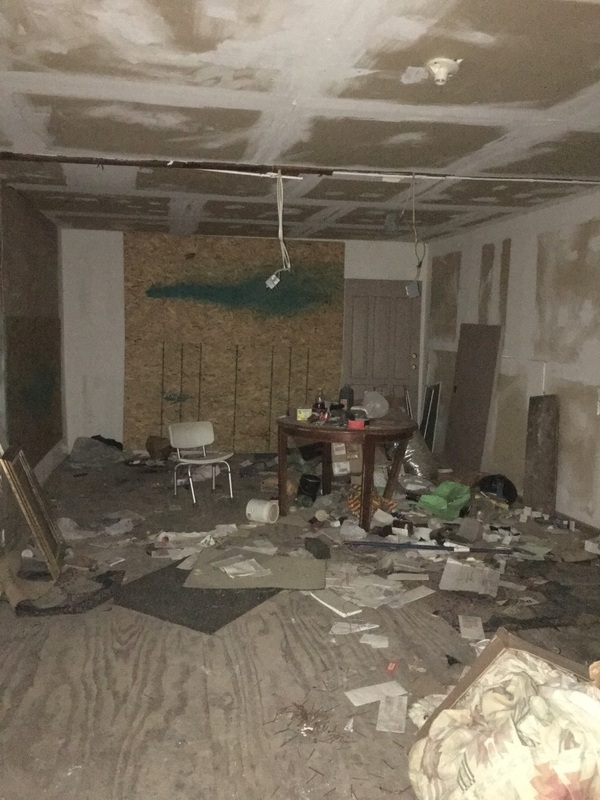 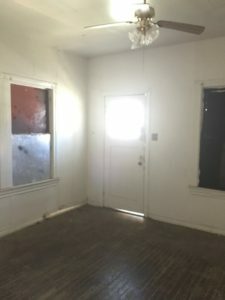 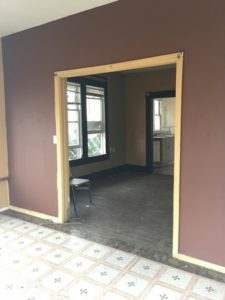 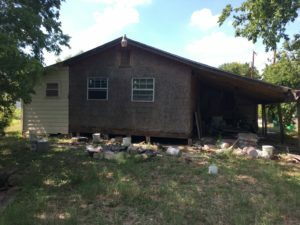 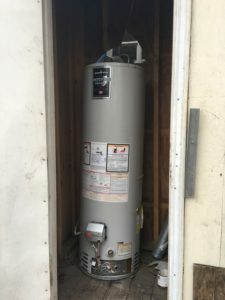 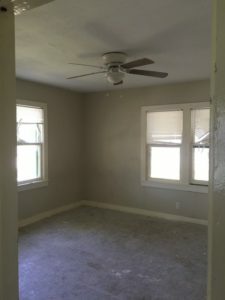 Description: Affordable homes are at an all time high demand, excellent location east of downtown, needs to be converted into a 3 bedroom 1 bath, 1 beds, 1 bath, 677 sqft., estimated repairs: 40K, clean/lawn maintenance/interior paint/exterior paint, plumbing/electrical up to code, flooring, sheetrock/texture, roof, foundation, 2 room addition. 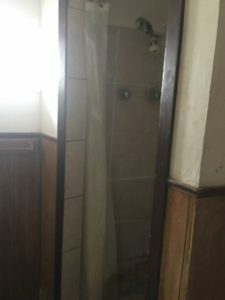 Max After Repair Value: 99-109K. Exit Strategy: Once rehabbed we recommend rent for 2 years then resell with conventional financing Or – Owner Finance with 15k in repairs: 5K down payment, $795.00 monthly PI/TI, 30 year amortization, 10% interest, Sales Price: 79K, see attached sold comparables. 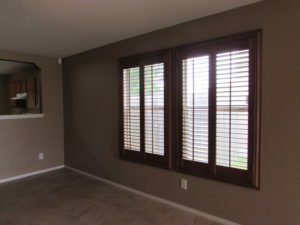 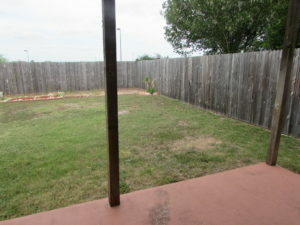 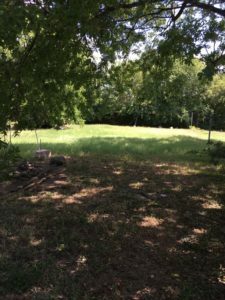 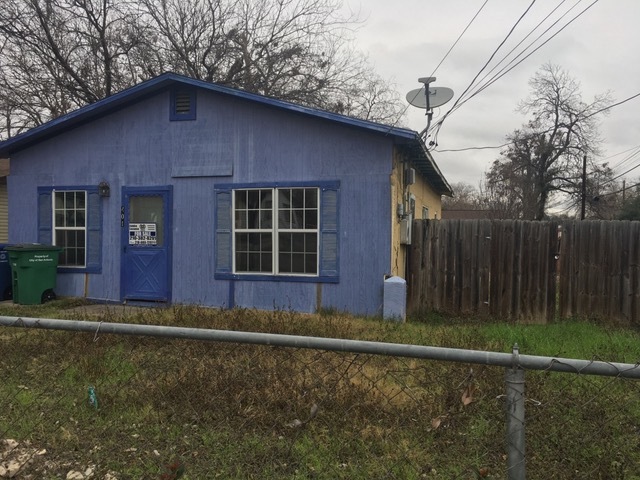 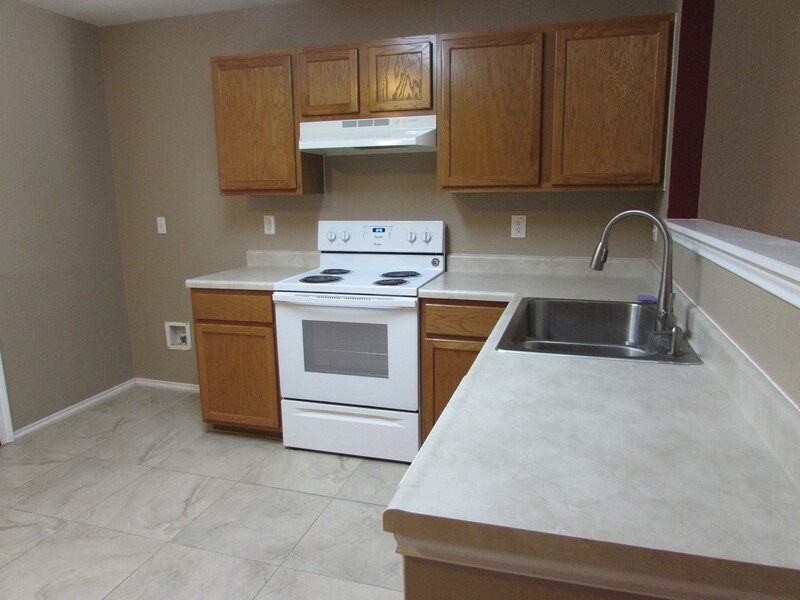 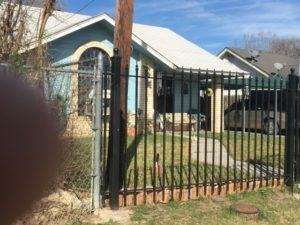 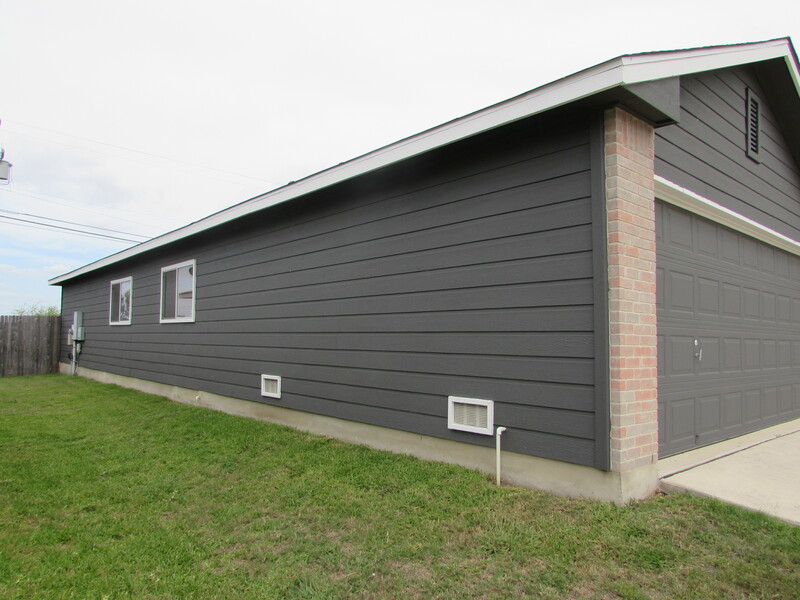 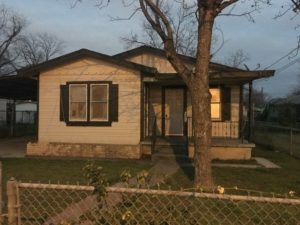 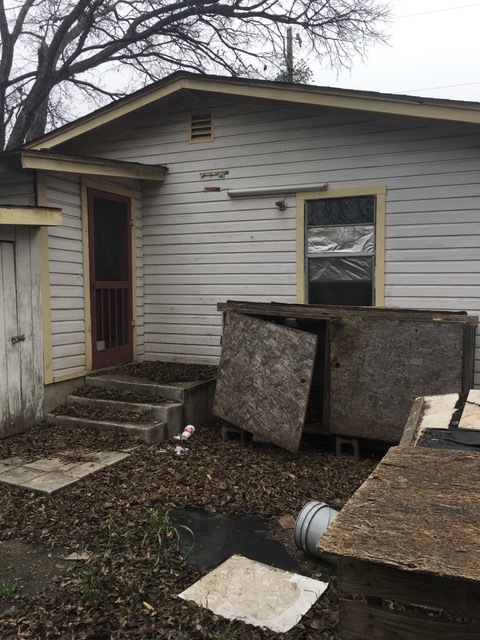 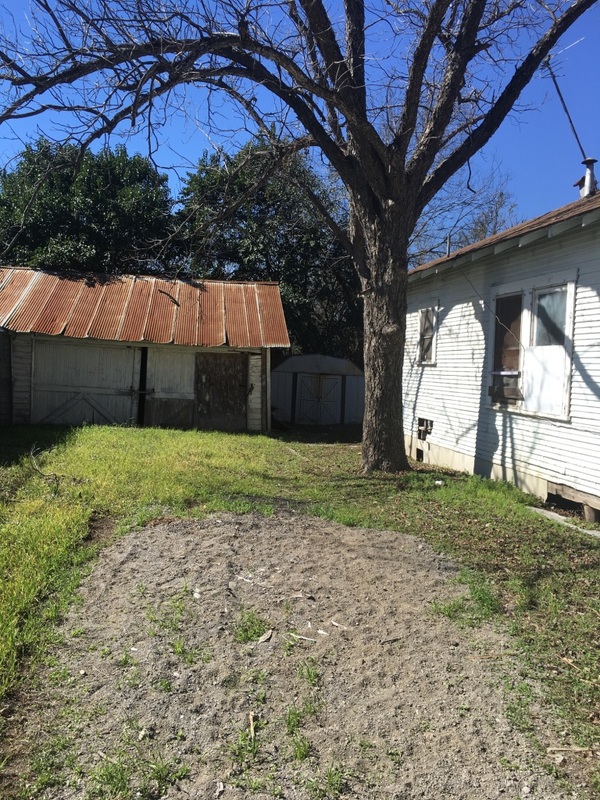 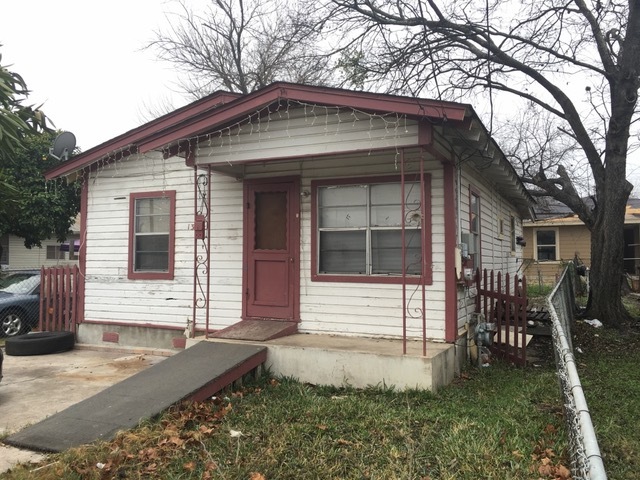 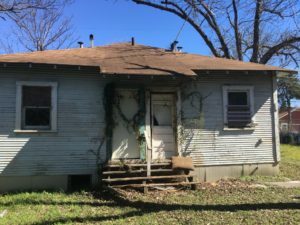 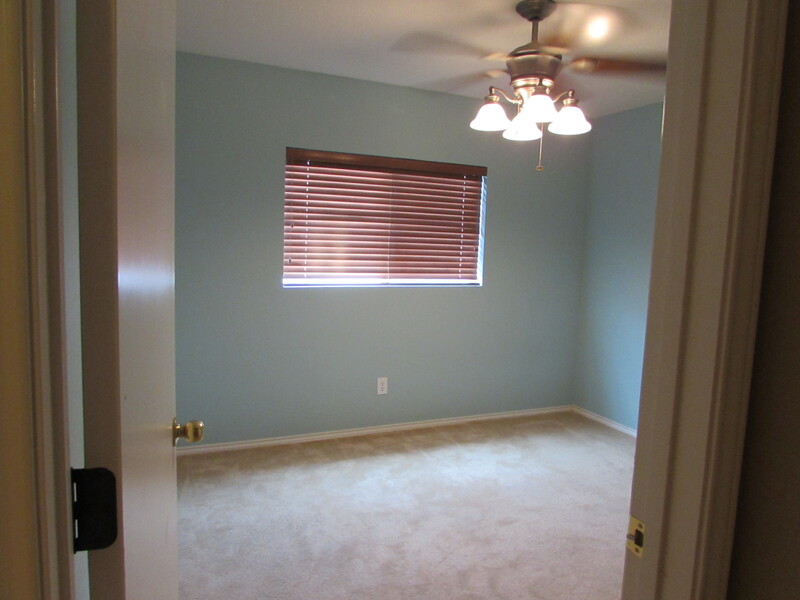 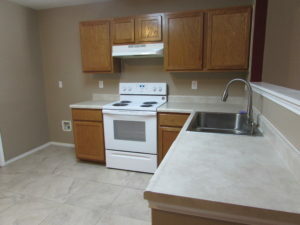 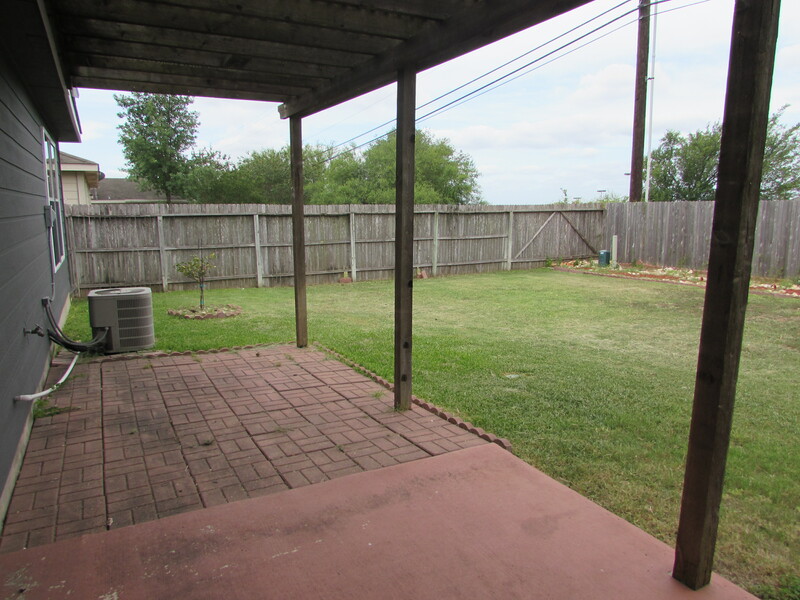 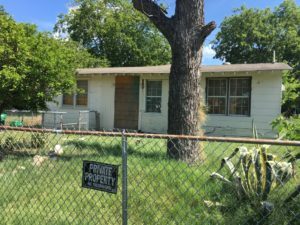 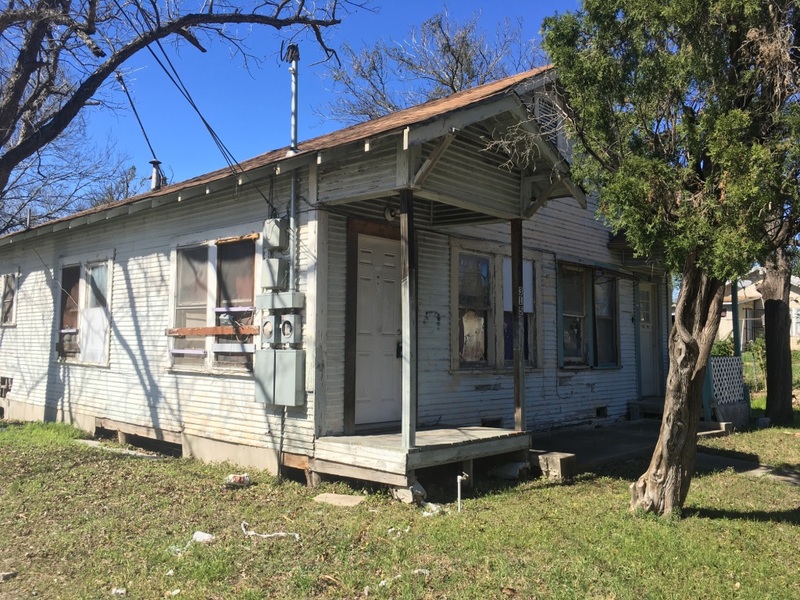 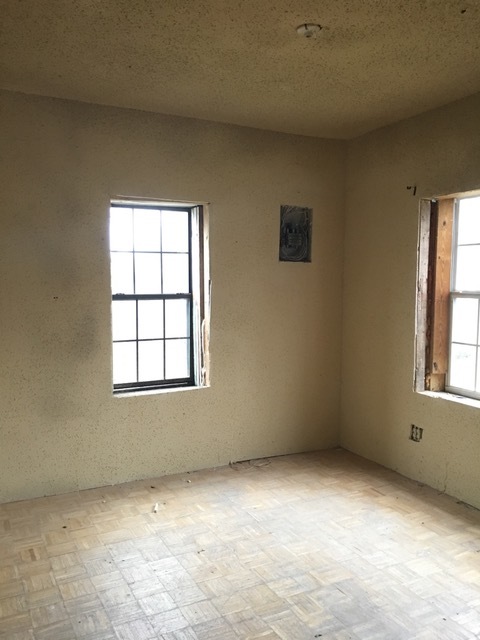 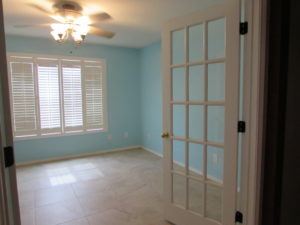 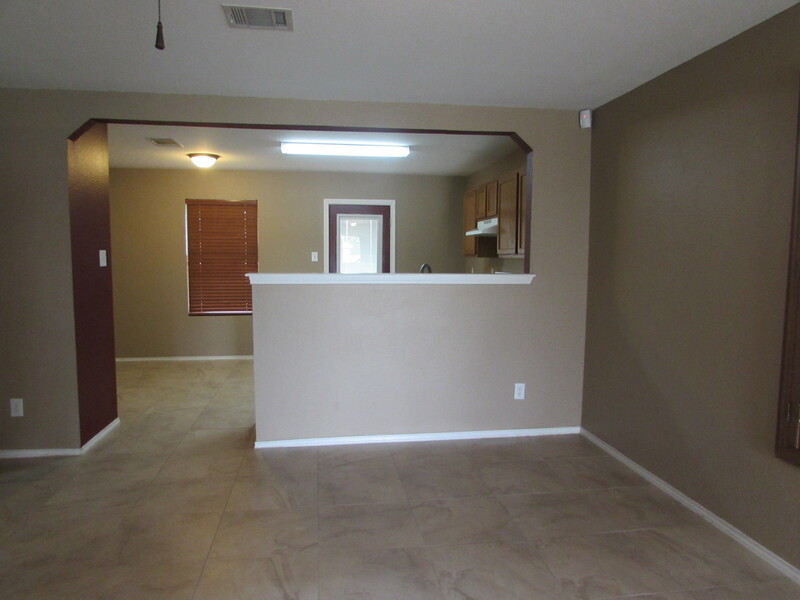 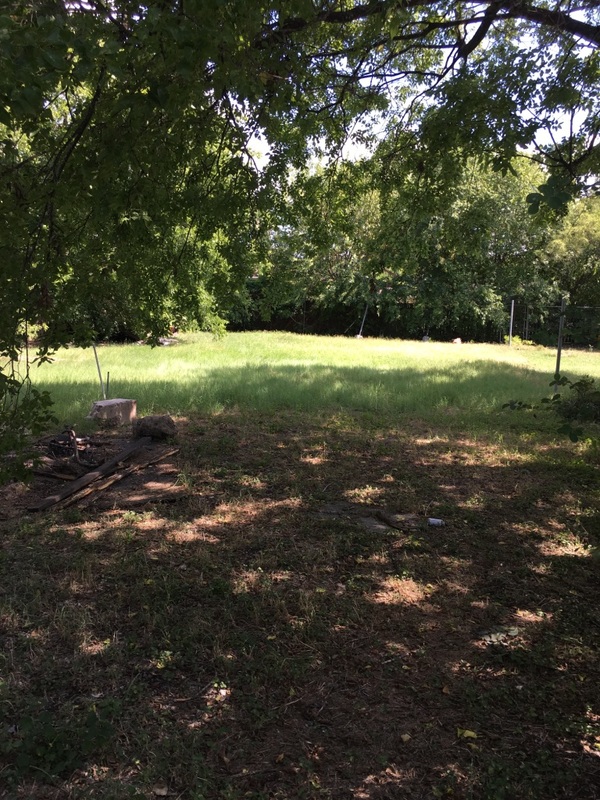 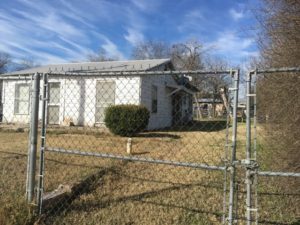 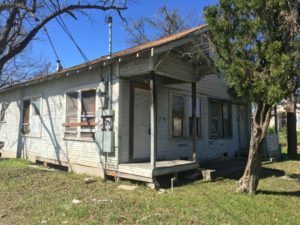 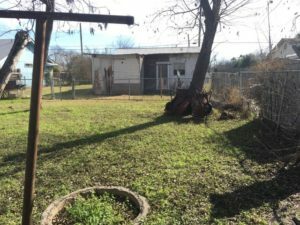 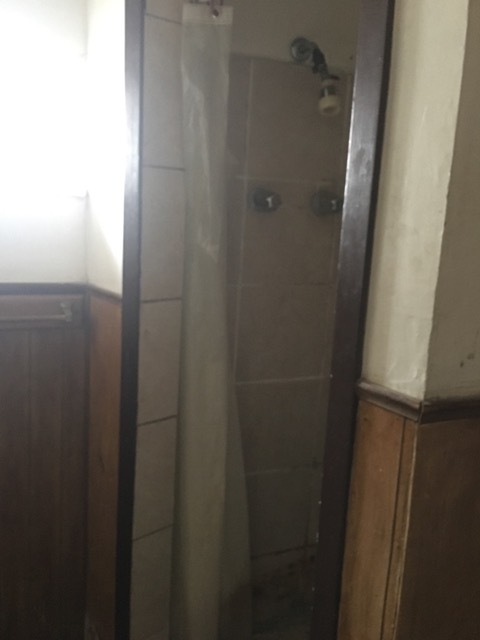 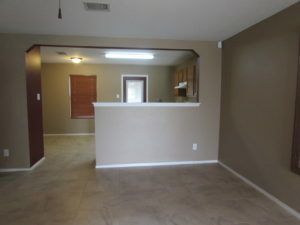 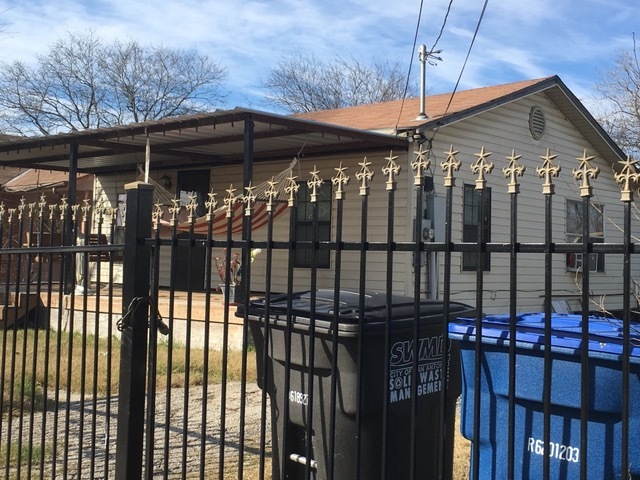 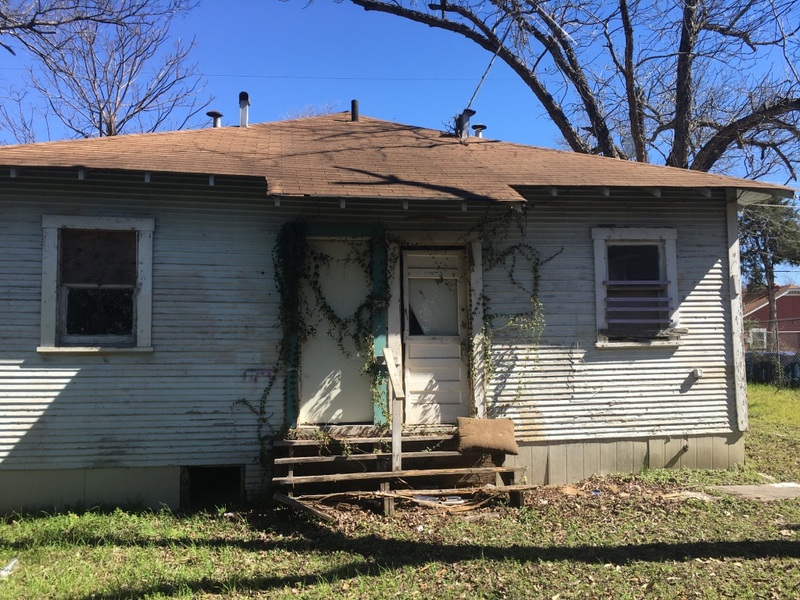 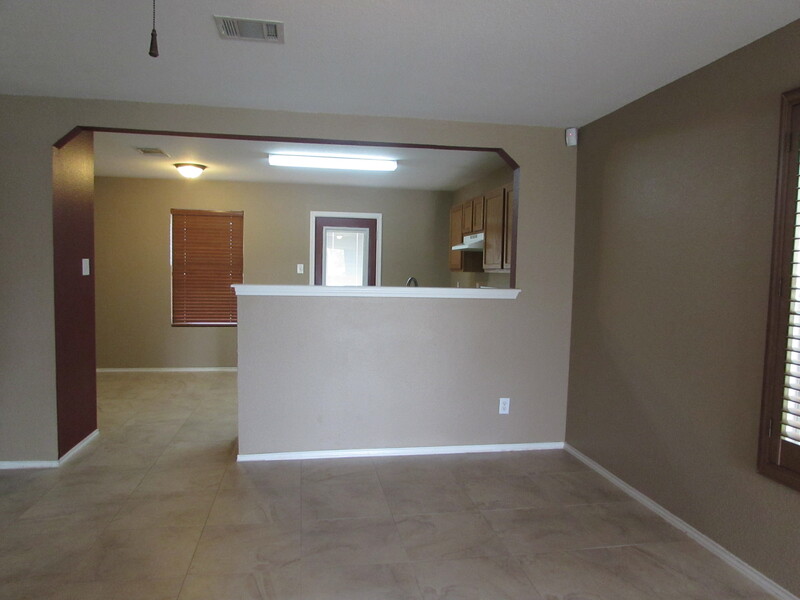 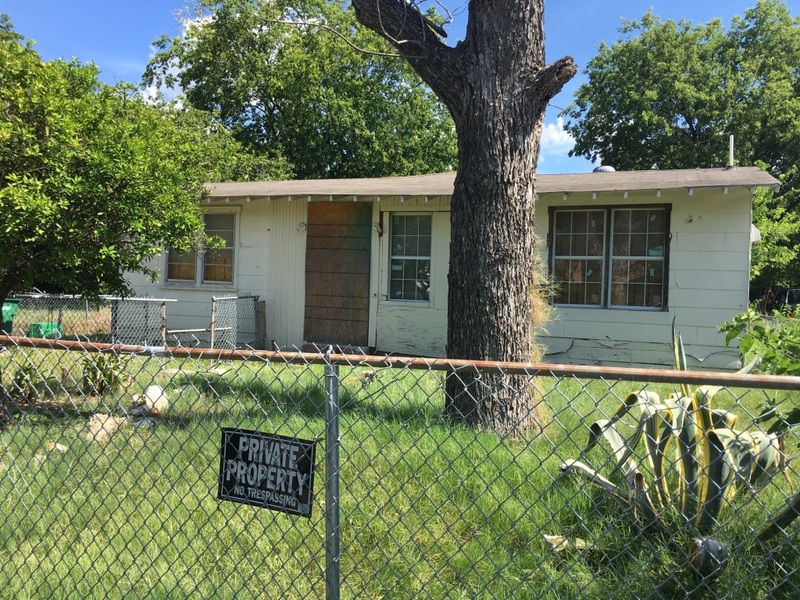 Note: This is a very affordable, high ROI investment property that can be easily converted into a 3 bedroom, 1 bath. 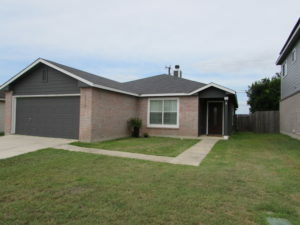 Exit Strategy: Owner Finance with 5k in repairs: 5K-10K down payment, $995.00 monthly PI/TI, 30 year amortization, 10% interest, Sales Price: 99K, see attached rental/sold comparables. 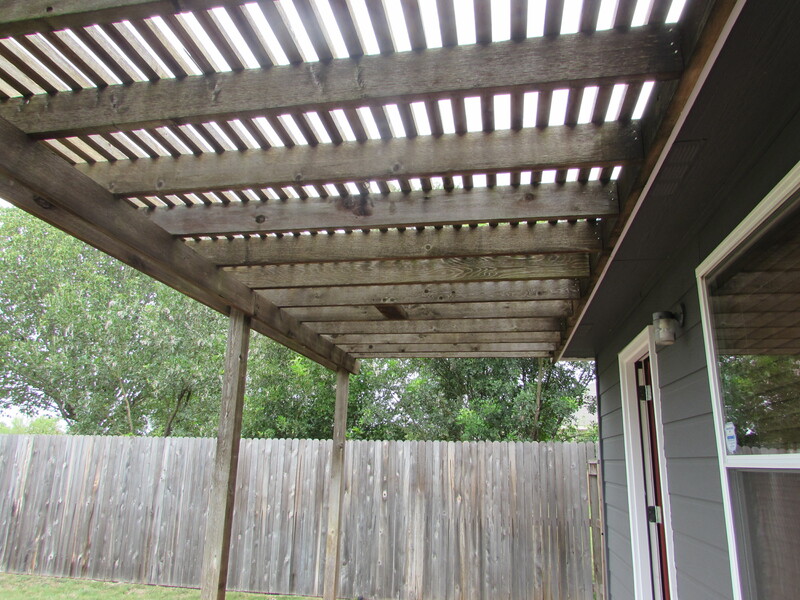 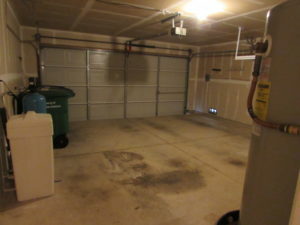 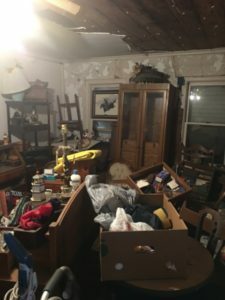 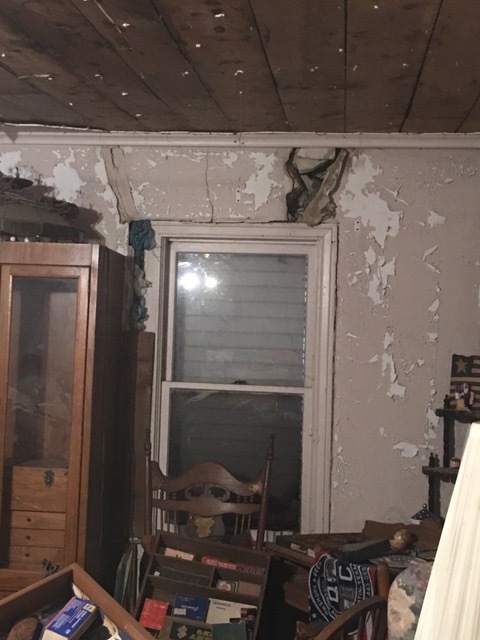 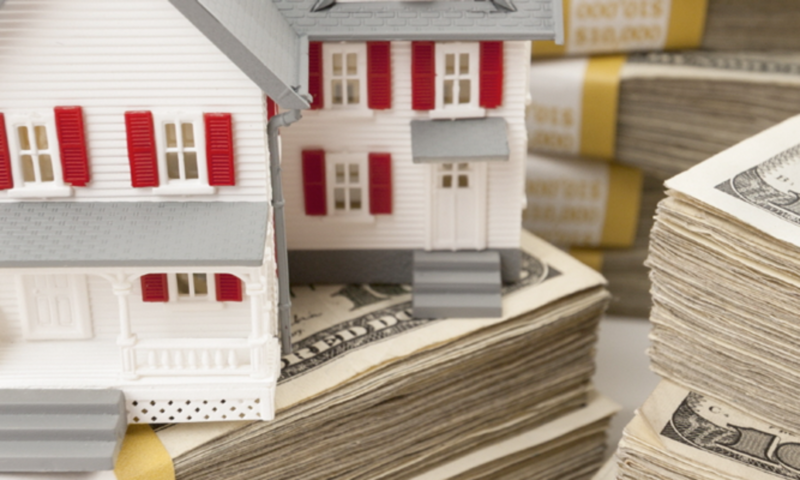 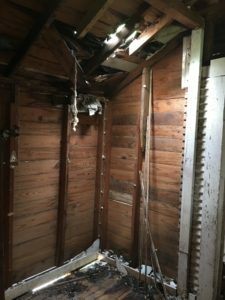 Notes; This under market value property is best owner financed; you can leave most of the repairs to the end buyer.